AGU INTERNATIONAL SHORT PROGRAM 2017! 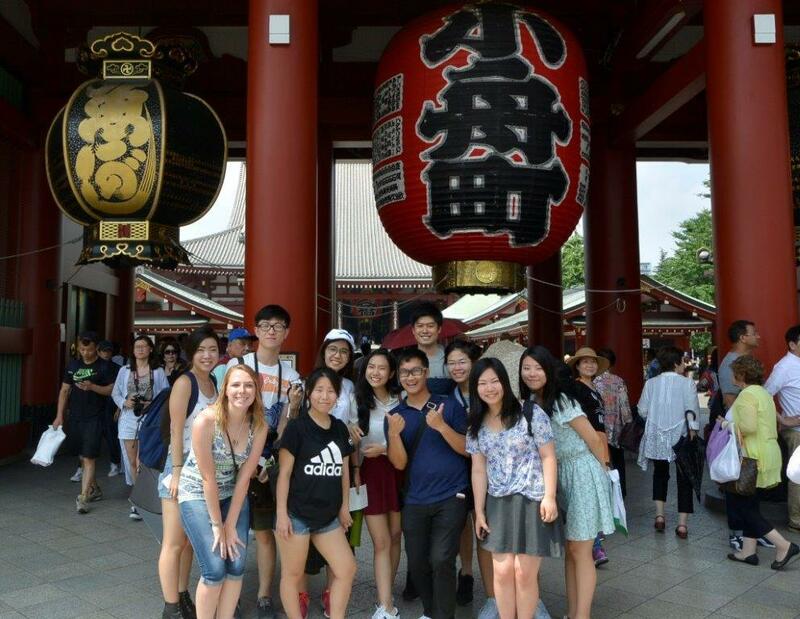 Join our summer program and Learn Japanese language and Japanese culture in the heart of Tokyo! The purpose of this program is to provide the participants with the opportunities to learn and experience both traditional and modern aspects of Japanese culture, in English. The program also includes several hours of basic Japanese language lessons. Participants are also paired up with Japanese AGU students who have volunteered to help the participating students with day-to-day matters and to give them different perspectives on Japanese culture as peer mentors. Mr. Yuji Nunokawa, who is a founder of Studio Pierrot, the animation studio that created some of the world’s most beloved animated series and films such as “The Wonderful Adventure of Nils”, “NARUTO” and “Bleach”, will talk about Japanese animation production, its history and inside stories. Japanese Calligraphy (Shodo) is a form of artistic writing with a brush, which originates in China before developing its original style and form in Japan. 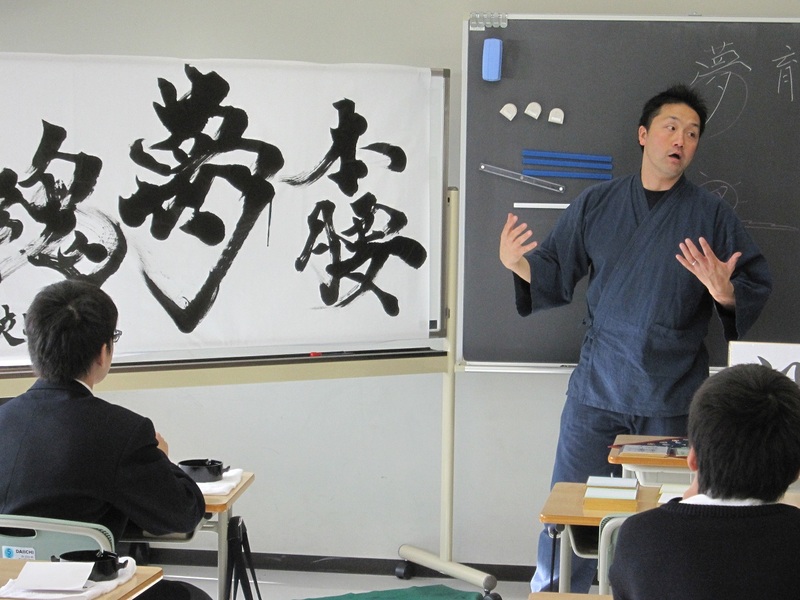 Haru, a MEXT award-winning Shodo Artist who performs around the world, will give you a hands-on experience to teach you the basics of calligraphy writing. The Executive Producer of TV program “Kawaii. International” on NHK World, talks about the culture of ‘Kawaii’ and how the concept is spread worldwide. In particular, various types of Tokyo street fashion will be discussed, and you will learn how they evolved over the years. Takarajima-sha, a Japanese publisher, is known for selling the largest number of fashion magazines for both male and female in Japan. Mr. Tomoyuki Ota, the editor-in-chief of Smart magazine, the best-selling male fashion & lifestyle magazine at Takarajima-sha, will talk about Japanese fashion as well as Otaku culture. Shamisen is a traditional Japanese music instrument with three strings. 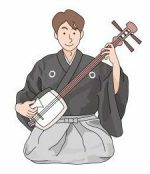 Miyako Icchu, an award-winning Shamisen player will teach you the history of Shamisen with a live demonstration in Washitsu, a Japanese tatami room. It is often said that Japanese culture has a special relationship to nature, one evident in its poetry and traditional arts. Aoyama Gakuin University Professor Mary Knighton will introduce the myriad ways in which insects appear not only in Japanese religion, folklore, and classical literature but creatively and diversely in seasonal practices, modern literature and film, popular culture, and industry as well. Learn the secret of Japanese cuisine (“Washoku”) in Asakusa! You will learn how to prepare delicious Japanese dishes. After the cooking workshop, we will explore Asakusa, one of the most popular spots in Tokyo where you can see the buildings in traditional styles. Ikki Hino is a professional Wadaiko player who performed in 14 countries worldwide while devoting the rest of his time teaching the art of Wadaiko to people of all ages. 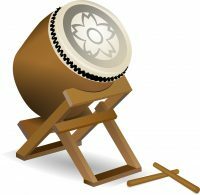 In this workshop, you will have a basic lesson of Wadaiko. Participants of this program are eligible to live in AGU I-House, AGU’s International Dormitory (Off Campus), where they can stay on the same floor with AGU Japanese students and regular international students. Living in AGU I-House provides the participants with additional exposure to Japanese culture. Please send the “APPLICATION FOR AGU INTERNATIONAL SHORT PROGRAM” via email (aguisp@iec.aoyama.ac.jp) or Fax (+81-3-3409-7923). Program coordinator will send you a confirmation email within a few days (email aguisp@iec.aoyama.ac.jp if you don’t receive the confirmation email within 5 days). Living in AGU I-House is not compulsory, but if you wish to book a room at AGU I-House, please submit “AGU I-HOUSE APPLICATION” as well. Program will be open while spaces are available.